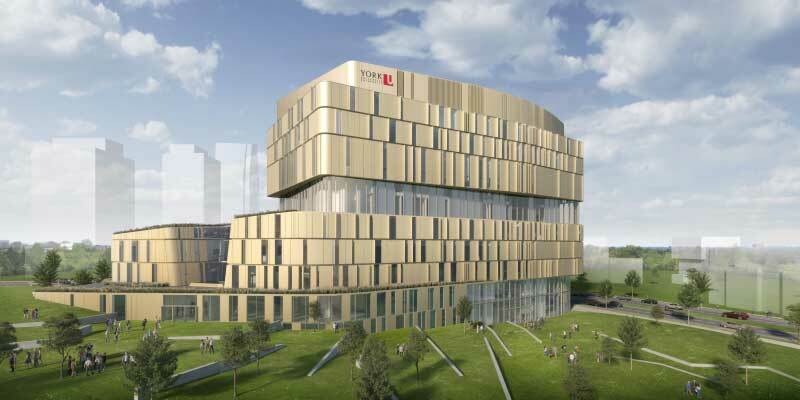 “Our government is building the first university campus in York Region and bringing more postsecondary education opportunities to Markham,” said Deb Matthews, Ontario’s Deputy Premier, Minister of Advanced Education and Skills Development, and Minister Responsible for Digital Government. 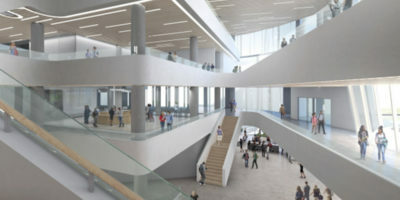 Within a few years of opening, this new, 21st century campus – located in the vibrant and growing Markham Centre – will meet the rapidly growing demand for access to leading-edge post-secondary education in York Region, with capacity for up to 4,000 students that is expected to grow to 10,000 in future phases. 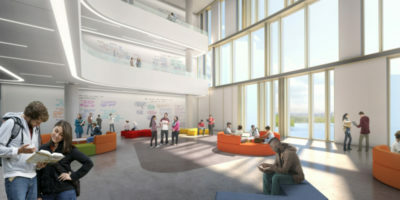 The new campus is being built on a five-acre site donated by the City of Markham, valued at $27 million in 2016. 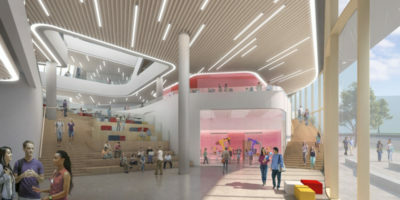 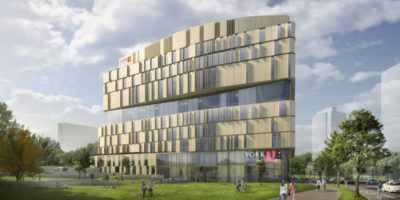 York Region is contributing $25 million to the project and York University is embarking on a special fundraising campaign to support it. 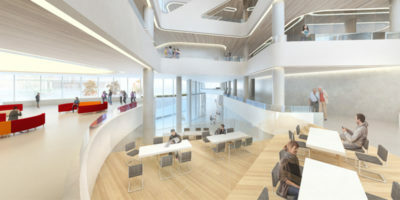 The Markham Centre campus will offer more than 20 degree programs. 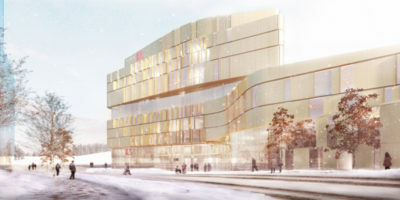 In addition, York is working with its academic partner Seneca College to offer several joint programs. 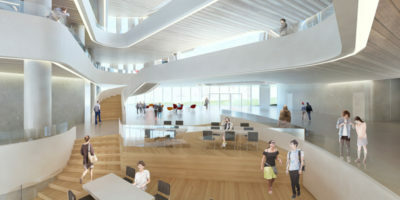 The campus will partner with local businesses and industry to provide unique experiential learning opportunities for our students, and will form partnerships with the York Region community to design research programs that meet regional needs.